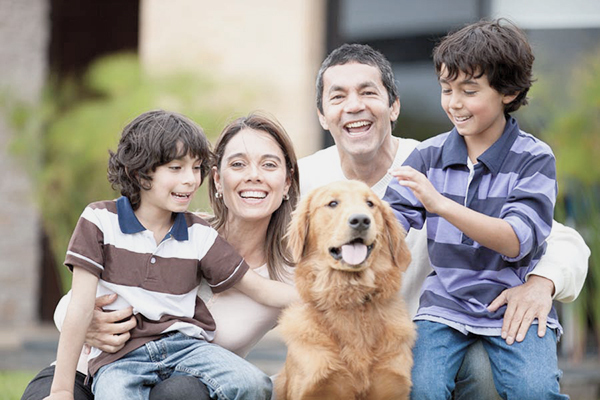 OSI Comfort Specialists has been installing and maintaining heating equipment for more than 70 years. 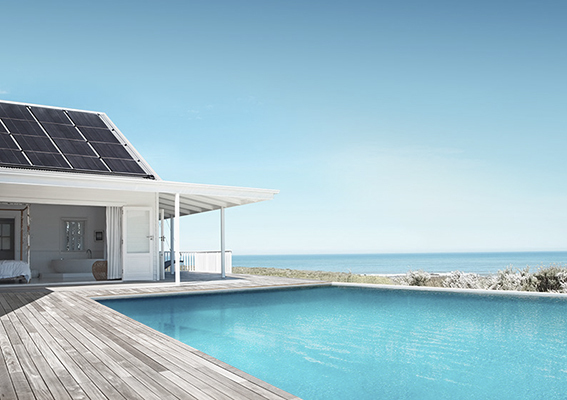 We work with some of the world’s leading makers of heating equipment, so we can outfit our customers with the best in boilers, furnaces and hot water heaters, including systems that integrate solar and geothermal. We train our technicians to our own high standards and arrange manufacturer training to keep our skills on the cutting edge. We are also service experts. Our team has repaired thousands of heating systems in emergency conditions, and we know how to keep you comfortable efficiently and economically. We maintain an excellent parts inventory on all of our service vehicles to ensure that we have the right part needed to get any system back up and running in no time. We have technicians on call around the clock, 365 days a year, so that we can respond quickly to any emergency call. Every OSI Comfort Specialists customer is covered with this assurance of emergency service. We also offer Service Plans that include preventive maintenance and a coverage plan that shields you from potentially costly repairs. Radiant heating provides exceptional comfort and energy efficiency. Unlike traditional heating, which relies on small heat surfaces and high temperature heat, radiant heat uses large emitters such as tile floors and lower temperatures. The most popular use of radiant is in floors. 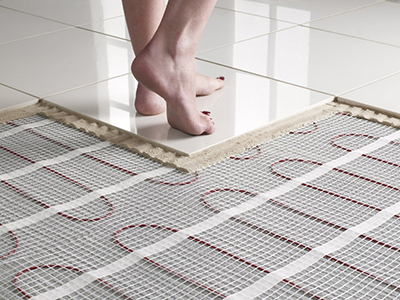 Heating elements in the floor (usually small pipes carrying heated water) turn the floor itself into a heating element that warms anything that contacts it, as well as the room itself. Radiant heat can also be delivered through walls, floors and specially designed radiators. Radiant heating works beautifully inside your home – under tile, marble, wood, carpet and concrete floors; and inside walls and ceilings. And, as this picture shows, radiant heating can be used outdoors on walkways and driveways, to conveniently melt snow and ice – no more shoveling! At OSI Comfort Specialists, we offer different ways to heat your pool and spa. We have the conventional method of an outdoor pool heater that uses oil or natural gas, depending on the model. Then we have the newest advancement in pool heat exchangers that use your boiler (if sized properly) to transfer heat to the pool water. This allows the boiler to be maximized efficiently during the off season. We also service and maintain indoor pools, which require special dehumidification to keep the comfort level up. If you’re installing a pool, or your existing pool needs a new heater, please give us a call or contact us online today.